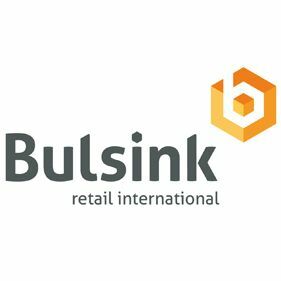 Bulsink Retail International is specialist in het realiseren van retailprojecten in Europa. Van locatieonderzoek, het aanvragen van de vergunningen tot aan de bouw, afbouw en installaties. Ze kennen de markt, de wet en de wegen. Zeggen wat ze doen en doen wat ze zeggen. 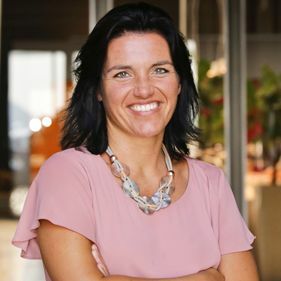 Bulsink Retail International kan terugvallen op drie generaties ervaring, maar zetten tegelijkertijd in op de toekomst. Gebruikmakend van doordachte technologieën zoals camera’s on site, digitale scrumboards en een beveiligd online projectenplatform met de mogelijkheid tot realtime overleg waar ook ter wereld. Bulsink Retail International is a retail construction company within Europe. From location survey to rental contract, from planning permit to project management, from retail construction to technical installations. Together they take care of everything from concept to completion. To lay solid foundations that give both comfort and control. They complete the job in the shortest possible time, to the agreed quality and within budget. Bulsink Retail International knows how to deliver international markets, both their regulations and way of working. They use progressive technologies such as on-site cameras, digital scrumboards and secure online project platforms with the possibility for real time consultation.